Left to Right: Deb Humphrey - Membership Services/Special Projects, Gretchen Cornelius - Receptionist, Brad Springer - Recorder, Buster Martin - President, Deborah Voves - Office Manager, Frank Mutchie - Secretary Treasurer, Connie Johnson - Representative. 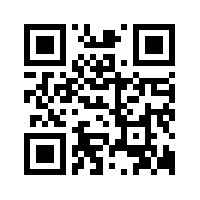 Scan QR Code. Download Redlaser for free on your Apple or Andriod phone/tablet.